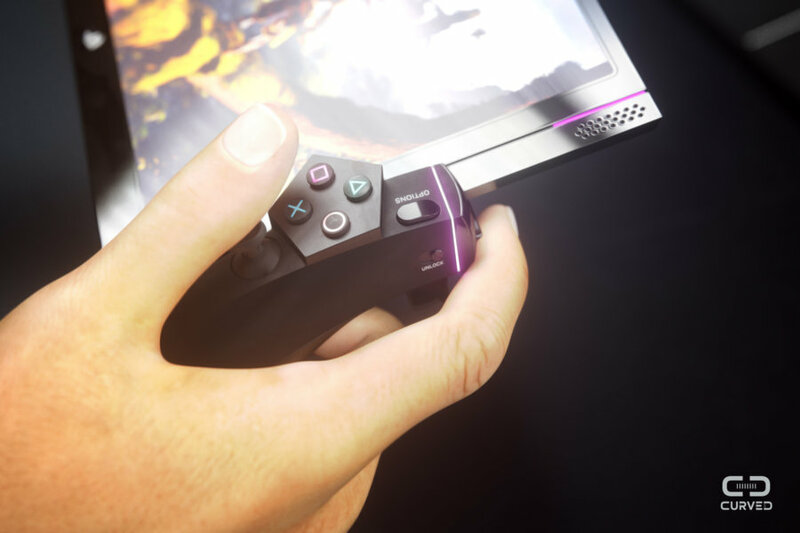 With rumors about the Xbox Project Scorpio piling up and the Nintendo Switch being a hit, Sony must make a move or it’ll lose relevance in the gaming area. 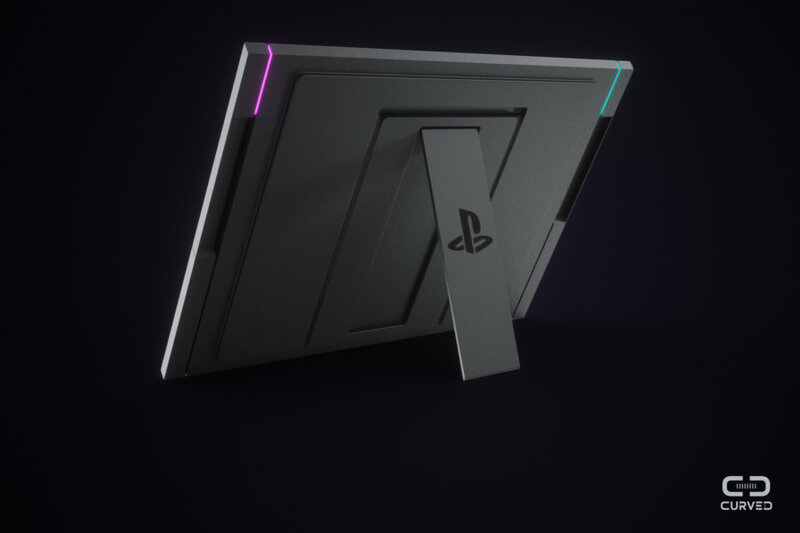 That’s why we turn to concepts for now, till the PS5 rumors start. 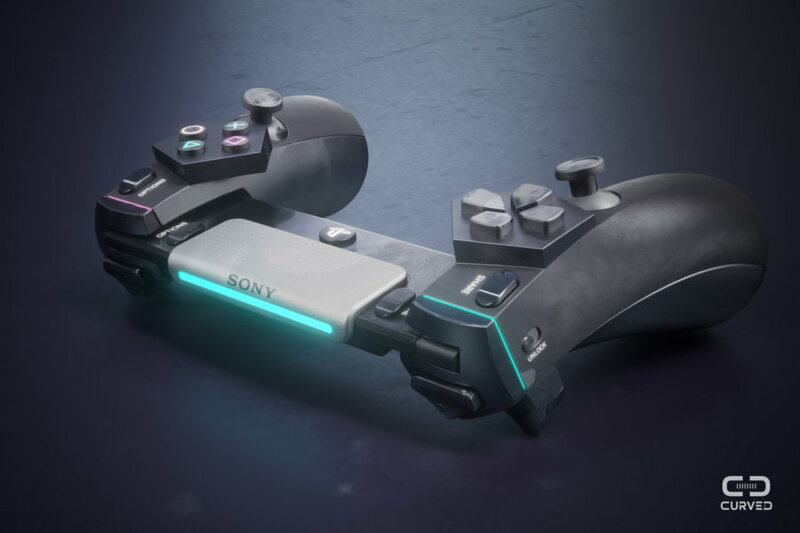 The guys of Curved/Labs have envisioned a Nintendo Switch, reinterpreted by Sony. The result was the Sony PlayMan. 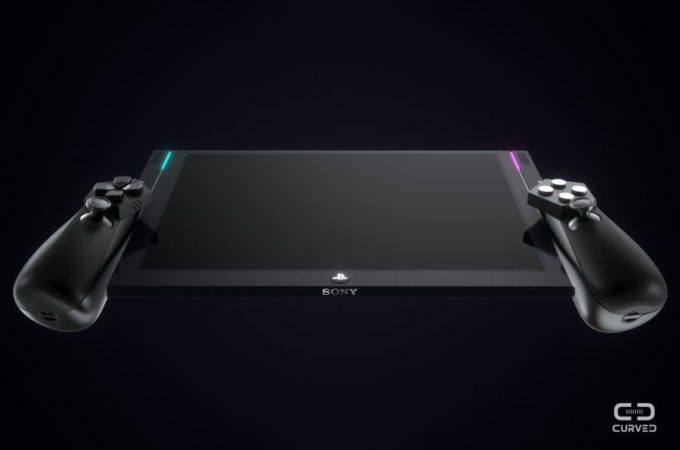 Also known as the PlayStation Switch, this machine is a sort of portable tablet with joysticks, much like the Nintendo Switch. 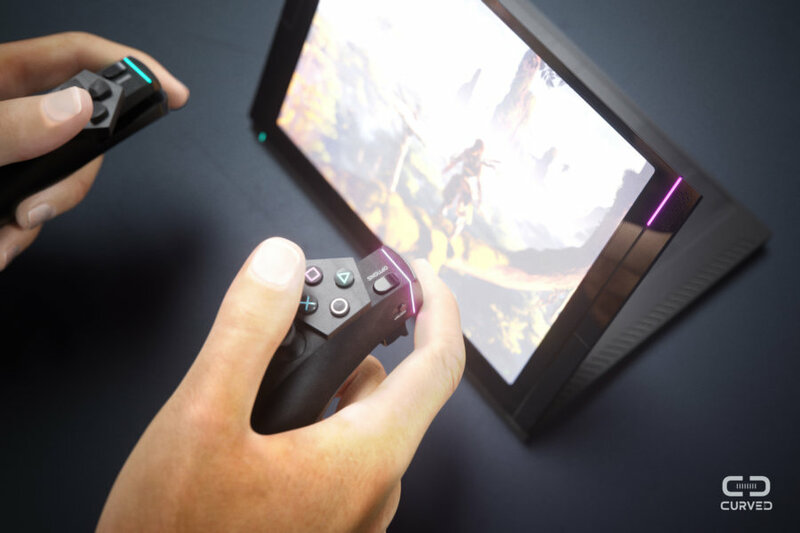 The best thing about it is the minimalistic stand it features, so it can be used as a standalone machine on the go. The joysticks feel like stylized versions of the current Sony PlayStation Dual Shock 4, now much slimmer and angular. 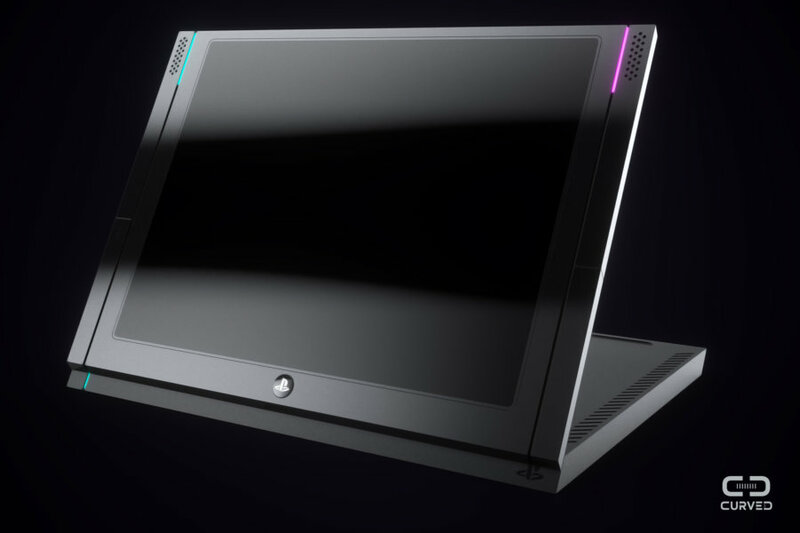 The console itself is rectangular and has discrete lighting and speakers. 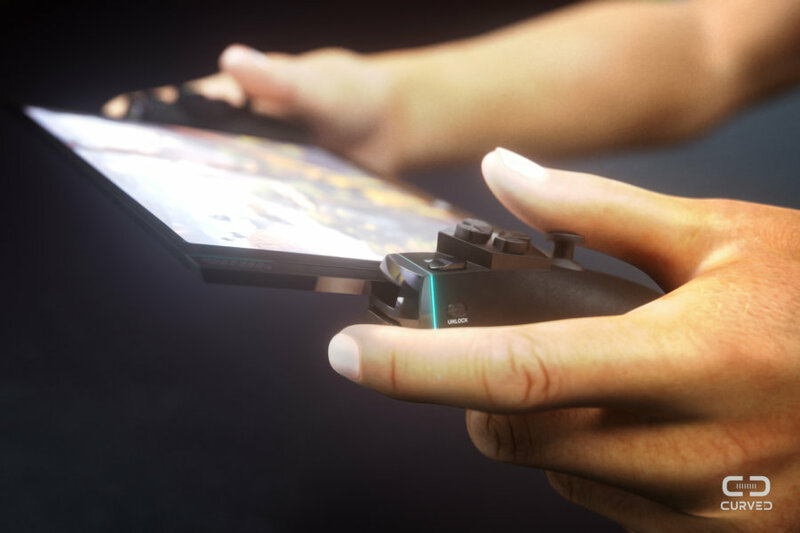 The PlayStation Switch has 3 use modes: connected to the TV via HDMI, used as a handheld console or standalone with joysticks detached. 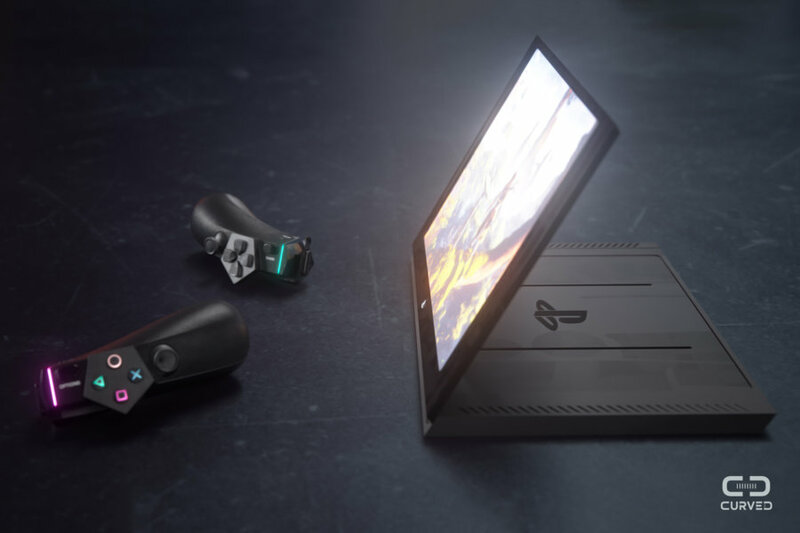 There are USB ports at the back of the device, allowing you to recharge controllers and also offer the gadget energy via attached rechargeable battery packs. The kickstand looks particularly sturdy and robust, I have to say. The array of ports and fan are placed at the lower back area and the whole thing is quite slim, or least the screen portion is. I don’t know how much computing power they can stuff here, but I’m guessing it’ll be a Full HD machine tops. Great design, though.